We ask that all new patients complete the patient forms prior to your first appointment. Forms can be completed online or downloaded. 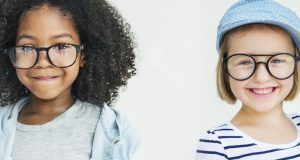 By establishing your online account with Children’s Eye Physicians, you will have the ability to request appointments, medication refills, Glasses and Contact Lens prescriptions, communicate any questions via secure email to our medical office staff and receive online documents (school report forms, visit summaries, etc) at your convenience without having to pick up the phone. One of our Patient Service Representatives will set up your first appointment. You should have been given a registration number to begin your Patient Portal (NextMD) account. If you did not receive your registration number, please contact our office. When our Patient Service Representative started the enrollment process, they entered your email address. You should receive a verification email within several minutes of making your appointment. If you did NOT receive the email, please check your spam filter. Once you have set up your account, you will see a link entitled “On-line Forms.” Click this link and you will see another link that reads “2 new on-line forms.” Both sets of forms will need to be completed and submitted electronically any time before your appointment. We hope that you will visit our Patient Portal to set up your Account. If you are unable to do so, please click on the appropriate forms below, then download, print, complete and bring with you to your first appointment. Choose appropriate form based on your type of appointment. If you need any assistance or have any questions just give us a call. We’re here to help! 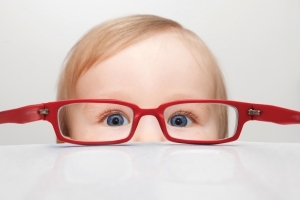 Thank you for choosing Children’s Eye Physicians, Colorado Family Eye Centers and Colorado Center for Eye Alignment!